Today, Ayrton Senna would have turned 59. His former team-mate and companion Gerhard Berger talks to F1 Insider about the Brazilian F1 legend. I’m still wondering what happened that weekend. First Barrichello’s serious accident, then the death of Roland Ratzenberger. And on Sunday Ayrton Senna. My next memory is how I drive past the scene of the accident and see him spinning along the wall. From my cockpit view, it didn’t seem so serious. 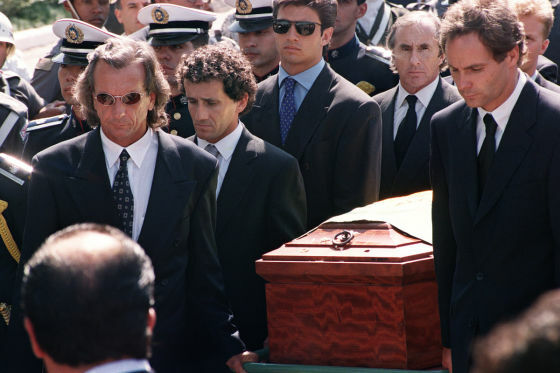 Back on the gird after the crash, Bernie Ecclestone told me that Ayrton got out of his car which meant among insiders, he was OK. I wasn’t worried anymore. How was Ayrton Senna in Real Life? On the one hand, he was a man with insane emotions and always feeling that he was right. On the other hand, he was cool and thoughtful. He had no mistakes and no weaknesses. When he was fully focused, he felt no pain, no tension. He seemed in another world we could not enter. That’s probably why was so unique. Each of us knew that if he showed up behind us, he would take the first opportunity to overtake. Most of them jumped away when they saw the yellow helmet in the rearview mirror. In addition, Ayrton always used the tachometer to change gears, even in dense starting crowds. In this way, we was able to change gears to perfection which gave him an advantage over those who had to concentrate on themselves, the opponents and everything else. He showed me what it takes to become a world champion. 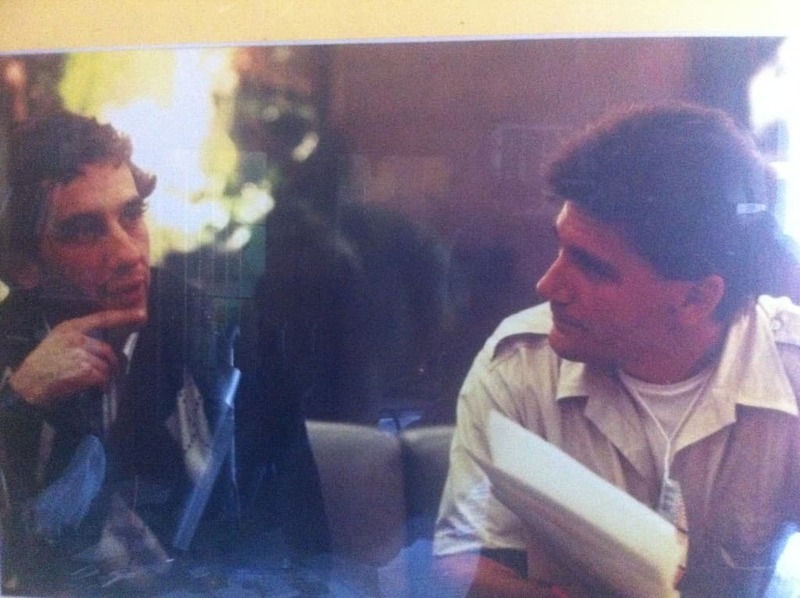 Unfortunately, I never had Ayrton’s seriousness and selfishness. Ayrton showed me my limits. I had the talent but I did not have his drive for perfection. One thing is certain: If you gave all the drivers the same car, he would always win. Too bad we lost him.